Not on the gas grid? Had it with annual boiler maintenance? Learn the 7 ways electric radiator heating is modern, controllable and easy to install. Keeping your cool isn’t always the best thing. Literally cool, that is. During those winter months, generating heat in your home is uber-important. But that doesn’t mean everyone gets it done easily. 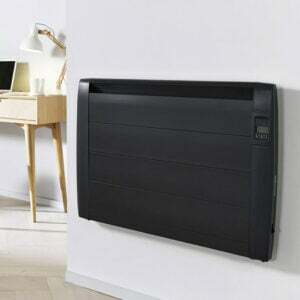 Are you unsure about leaning on electric radiator heating? Other traditional methods of heating hold a numbers advantage over electric radiator heat, but that doesn’t make them better. There are many reasons to switch to an electric radiator, and you might not know all of them. Here are seven. 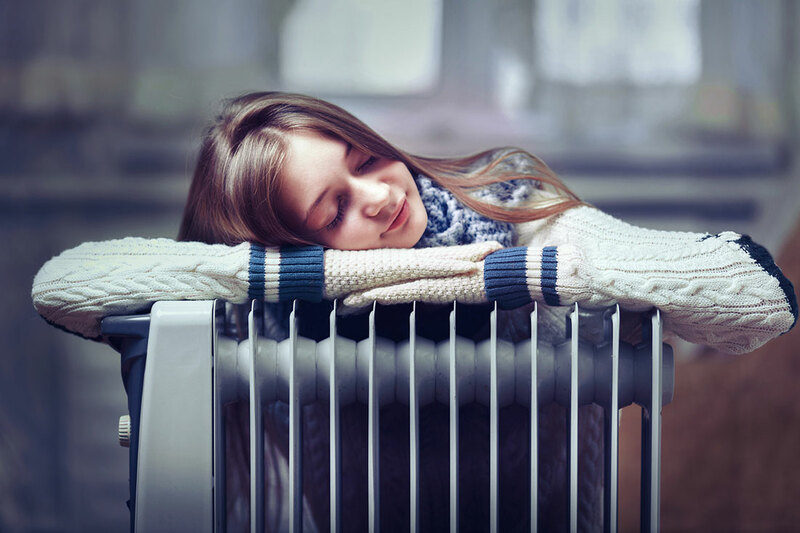 If you check out a list of the general facts about electric radiator heating, you’ll notice that cost isn’t usually at the top of the list. In fact, you probably aren’t used to hearing about cheaper bills for these little heaters. Well, newsflash: they do allow you to pay less for heating. The trick is that you need to be a bit more active to let that happen. 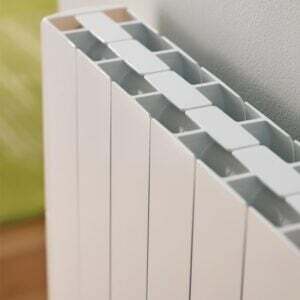 On the one hand, you should know that the technology used in any electric radiator heating system is designed to measure exactly how much energy is needed to heat its space. That means no excess energy, i.e., no excess money out of your pocket. Horror stories about high heating bills tend to arise from one situation: homes where the heaters have been left on all day for several weeks at a time. You can turn these machines, on the other hand, on and off when you want. That extra control gives you more sway over your electrical bill. But it also allows you more direct control over your comfort. Although controlling temperature is the whole point of heating, it’s easy to let that goal slip to the backburner at times. 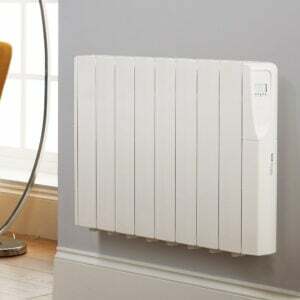 Fortunately, electric radiator heating systems let you control the climate of your room more easily than anything else. Technologically, these machines allow for more exact measurements of the air around it than other methods of heating. Central heating systems often don’t strive for exact temperature marks, but regions, for example. These are different. And, many come with remote controls that allow you to simply push a button to change how the room feels. That’s part of the way these machines make life easier on you. Another sigh-inducing aspect of traditional heating systems is their presence, plain and simple. Think about how traditional methods work. Usually, they take up a lot of space. They’re clunky. They block access to key parts of the room. All in all, it’s a natural recipe for small disasters on a daily basis. Stubbed toes, bruised knee-caps, and mild burns are all possible with many kinds of traditional heating. Or, more likely is the possibility that you know where your machine is, and have to step around it. Imagine that you didn’t have to do that. Imagine a situation where you could avoid any clunky old radiators. You have successfully imagined an electric radiator heating system. These machines are usually mounted on the wall, taking them out of your way. Let’s take it one step further. It’s not only that you don’t have to deal with the big objects that tend to cause distress when placed carelessly around your home. 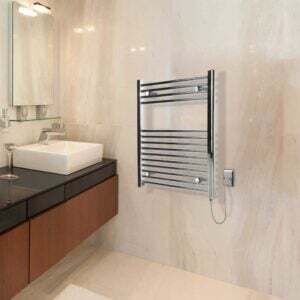 When you use an electric radiator heating machine, mounted on the wall above eye-level, you can actually put something else where another heater would have gone. That’s like adding an extra few feet of space in your living room or bedroom. Anything new can go there–in other words, choosing the route of electric radiator heating lets you become a furnishing wizard. And that’s only your functional relationship with the machine. In 2017, gasses are everywhere we look–or, that is, breathe. Using electric radiator heating allows you to not contribute to this issue. Older heating systems emit gasses when they circulate heat through a building. The same is not true for electric radiators. That means good things for your lungs. And, it means good things for the environment. The lack of noxious gas emissions is good for you and the environment around you. But that’s not the only way you can help out the pollution and gas problems of the world today. Electricity-powered machines run on whatever source of electricity you use. That gives you the freedom to power the machine as you see fit. That differs from traditional methods of central heating, which often use power sources you can’t quite know for sure. Get in the know with an electric radiator. And then let the machine do the work for you. Dependability is second to none with any heating system. When the winter months strike, you need to know that your heating won’t break too often. Just as importantly, you need to know that any repairs that are done on your heating system can happen quickly and at an affordable rate. That’s the promise you get with electric radiator heating. No machine is perfect. Any kind of heater you get will have some kind of breakdown eventually. The difference between these radiators and other machines is the possibility of fast repairs. These new machines rely on new technology which is meant to work better. Consequentially, it does work better. And there’s always someone who can come by and fix your electric radiator quickly, for those rare moments when the machine doesn’t work. As the winter months approach, it’s very important that you come up with a warm answer to the cold weather. Many people live in a situation with poor heating and assume they can’t change anything. The truth is that change is well within reach. Switching to electric radiator heating can bring about several positive developments in your household. Plus, it can keep you warmer for less money. At the end of the day, that reason might trump them all. 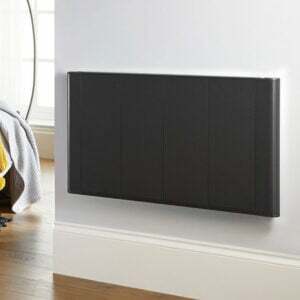 Interested in investing in your first electric radiator? Reach out to get started on the new era of heating in your home.